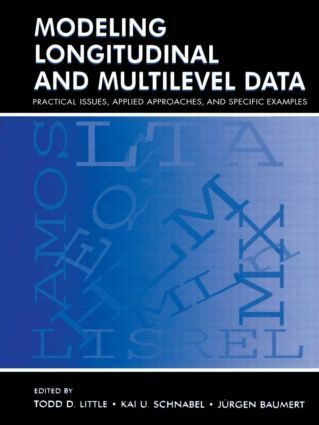 "…I consider this book to be an extremely useful resource providing a great deal of depth in the topics of multilevel and longitudinal modeling. Because many of the topics included in this book are cutting-edge methodological advances, the book will be most appreciated by researchers who already have a good grasp of multilevel and longitudinal approaches. For this group of individuals, the book will be a very valuable resource.